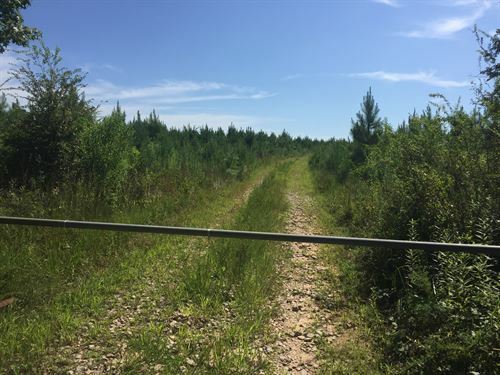 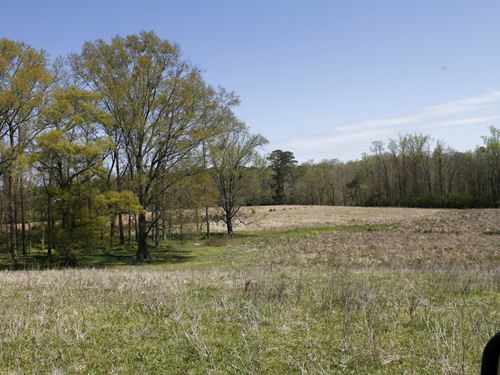 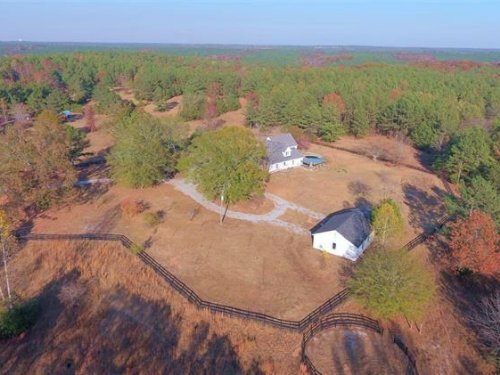 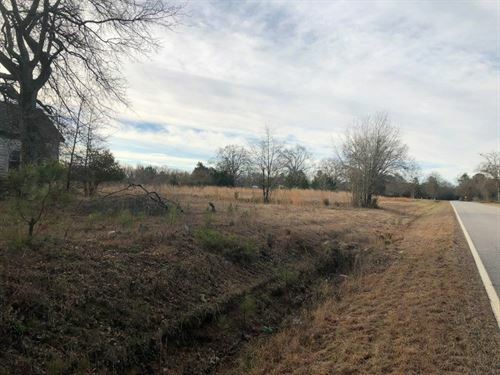 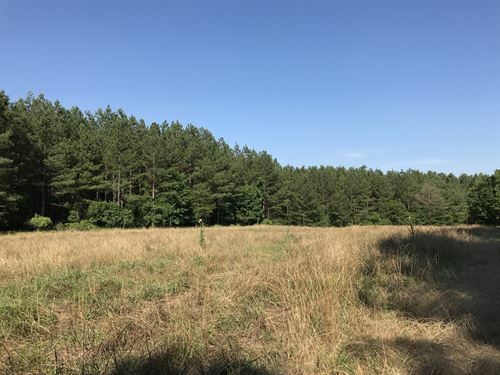 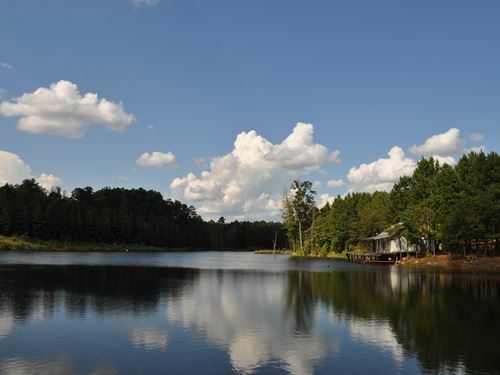 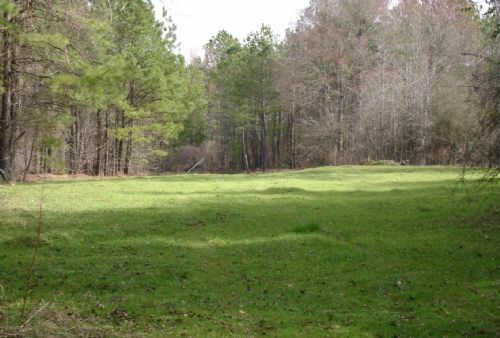 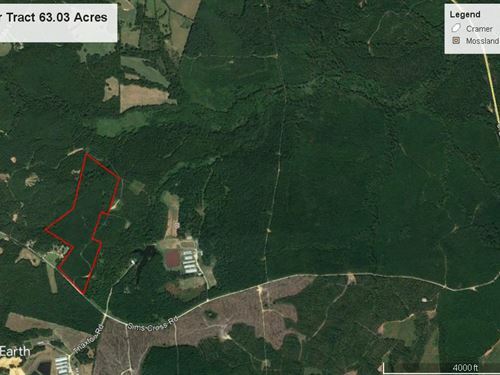 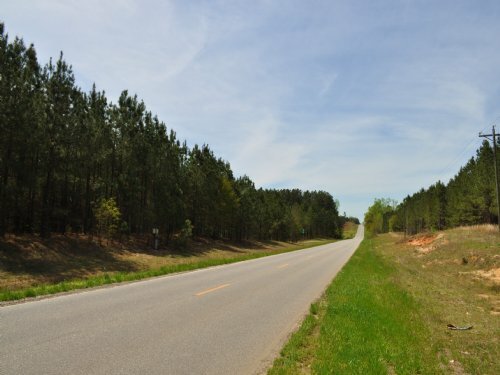 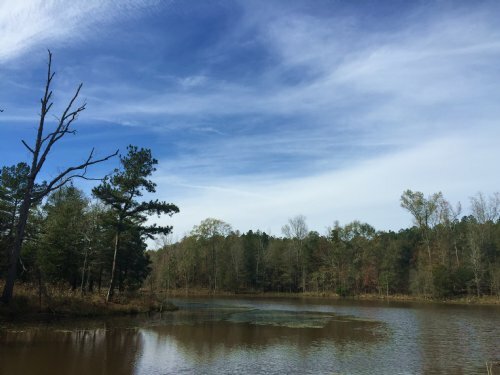 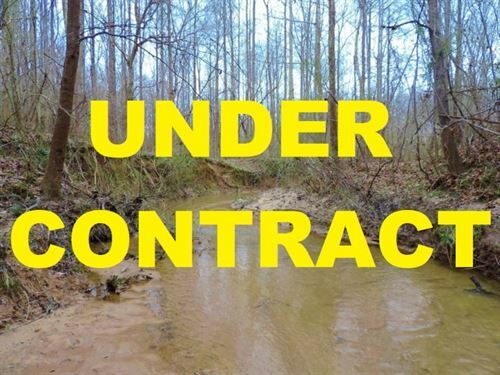 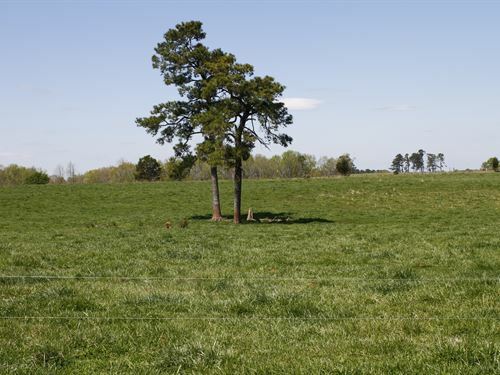 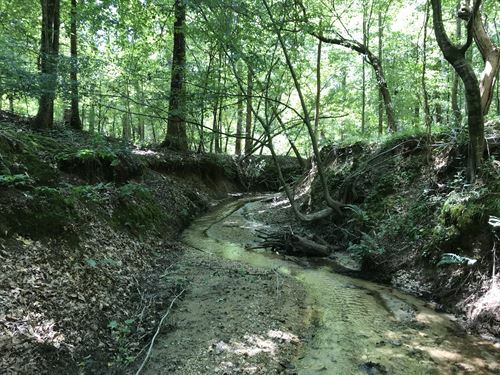 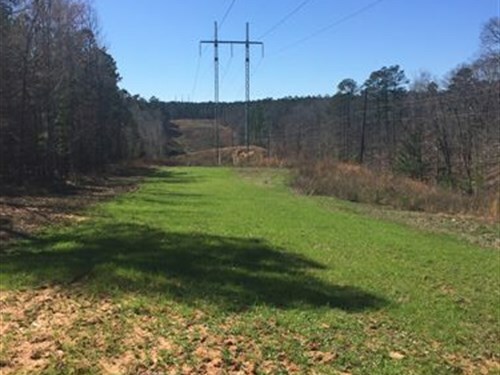 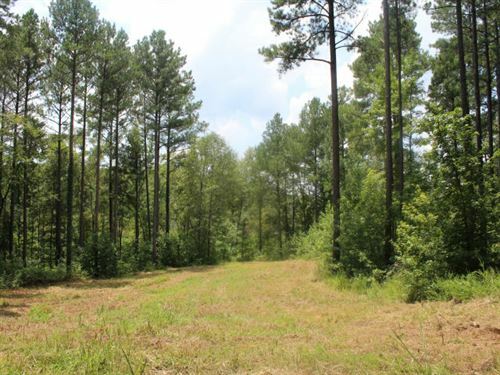 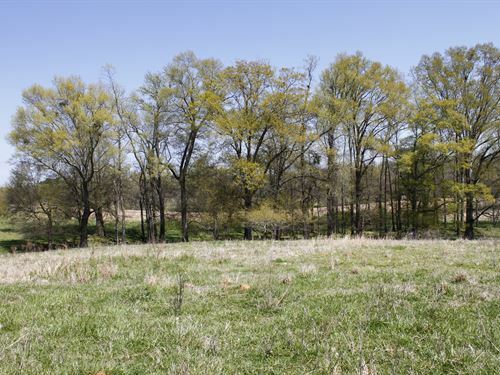 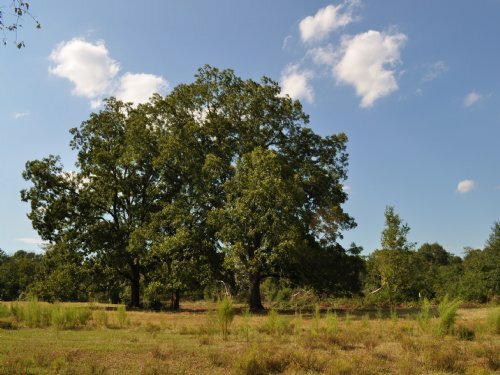 This is a turnkey property in Oglethorpe County. 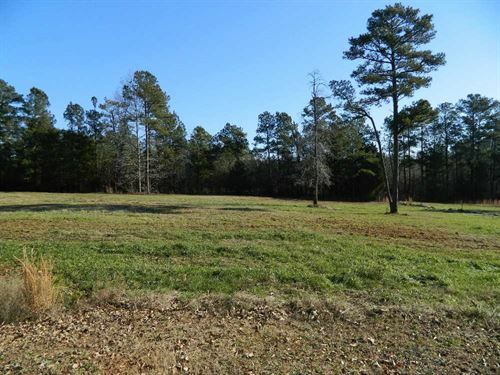 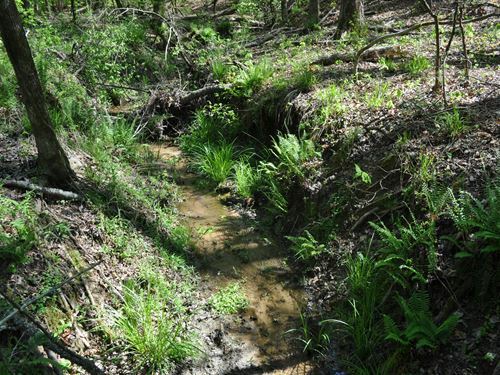 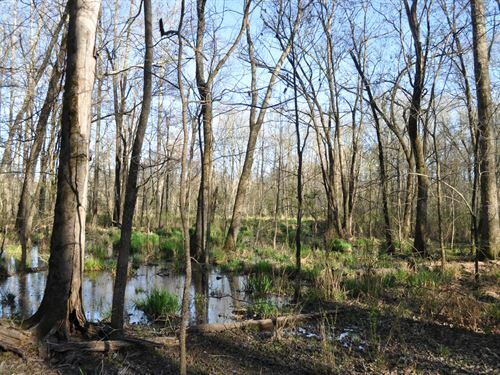 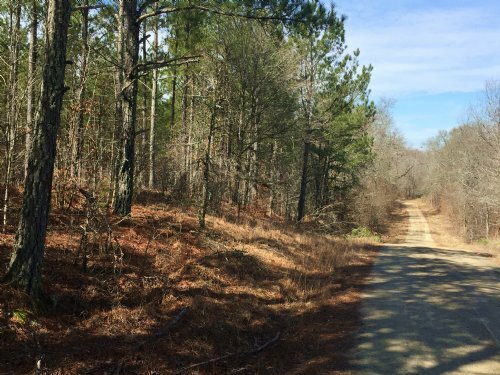 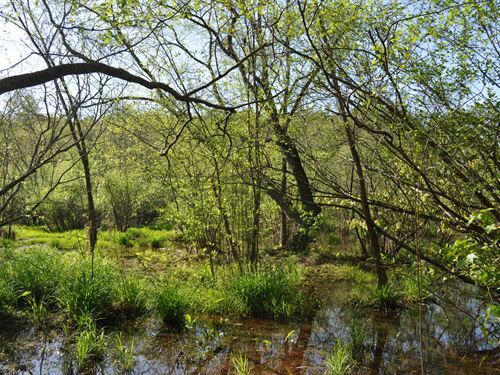 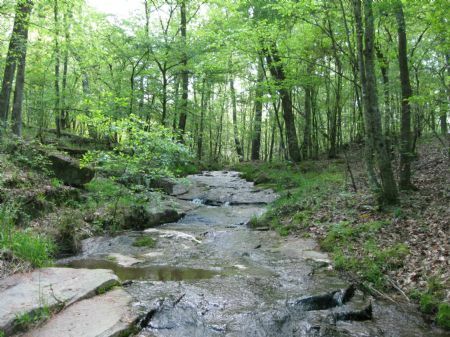 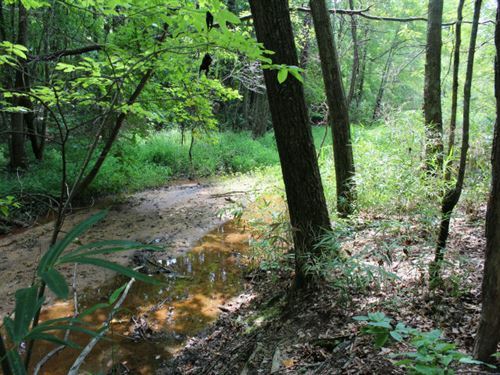 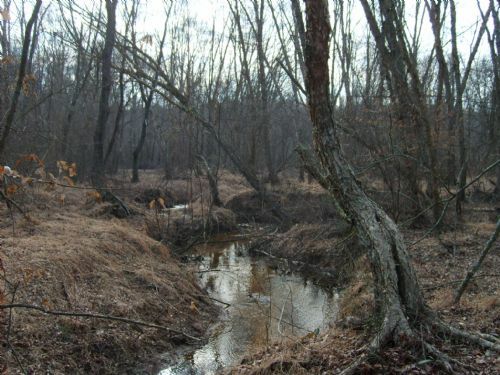 Sandy Cross is a great property for building a home, hunting or just enjoying the outdoors. 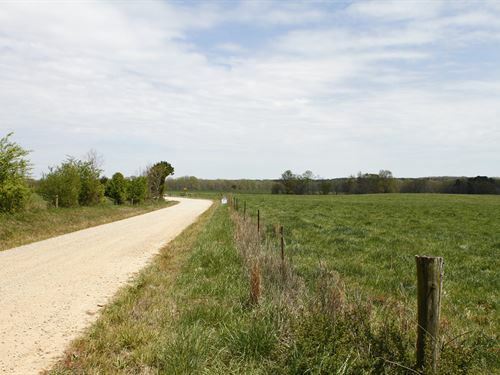 Suitability as a home site is enhanced by paved road frontage and electricity. 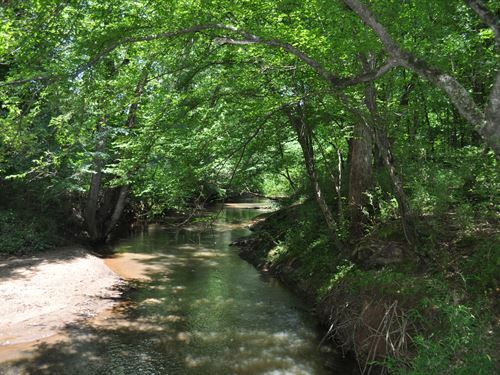 A newly built interior road system makes the property and creek easily accessible.